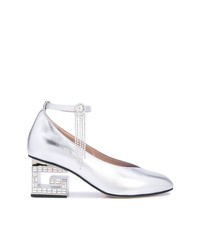 Gucci Metallic G Block Heel Pumps £1,375 Free UK Shipping! 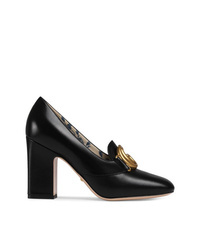 Gucci Double G Block Heel Pumps £1,060 Free UK Shipping! 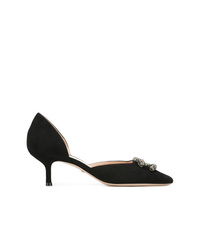 Gucci Velvet Pump With Bat And Crystals £848 Free UK Shipping! 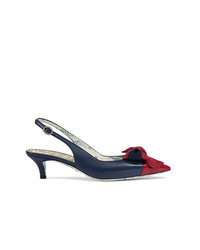 Gucci Sling Back Pump With Web Bow £631 Free UK Shipping! Gucci Dionysus 55 Pumps £601 Free UK Shipping! 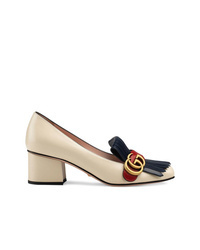 Gucci Leather Pump With Double G £597 Free UK Shipping! 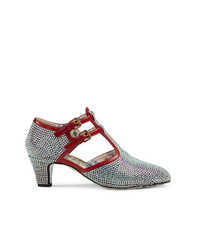 Gucci Leather Mid Heel Pump With Double G £514 Free UK Shipping! 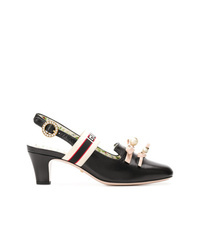 Gucci Pumps £683 Free UK Shipping! 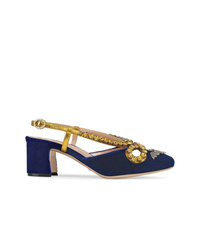 Gucci Elaisa Pumps £1,289 Free UK Shipping! 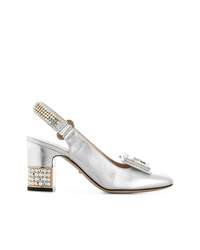 Gucci Crystal T Strap Pumps £1,289 Free UK Shipping! 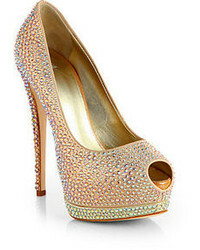 Gucci Crystal G Embellished Pumps £1,038 Free UK Shipping! 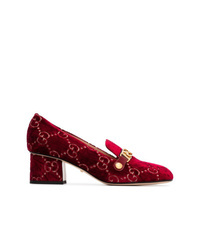 Gucci Red Sylvie 55 Velvet And Leather Pumps £597 Free UK Shipping!